Researchers at the University of Cincinnati are leading the local arm of a study looking at ways to test for chemosensitivity in brain tumor stem cells to determine treatment response and outcomes for patients. The primary site for the clinical trial is Marshall University in West Virginia, but Nicholas Marko, MD, director of the UC Brain Tumor Center, is leading the study locally. 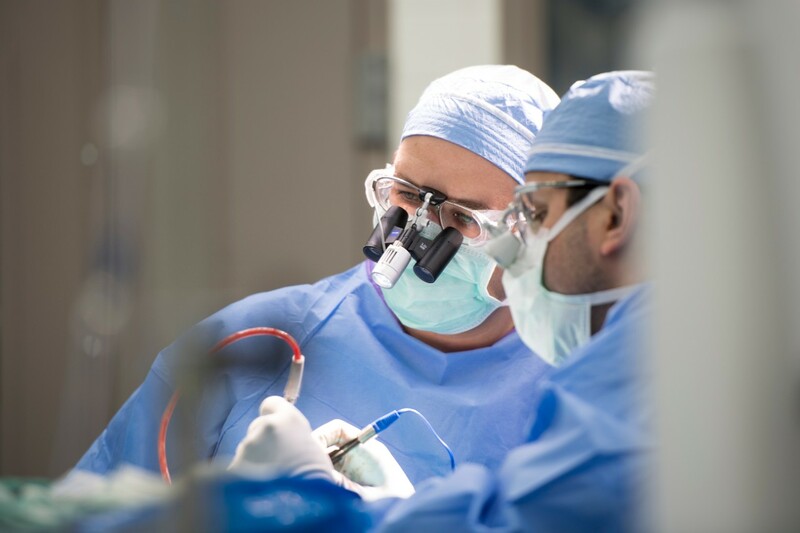 Nicholas Marko, MD, associate professor of neurosurgery at the UC College of Medicine and a member of both the Gardner Neuroscience and Cancer Institutes, who is leading the trial locally. Marko says when glioblastoma, an extremely malignant form of brain tumor, recurs in patients, the treatment options are often minimal, as surgery and radiation are not usually a possibility. “In this study, patients with recurrent glioblastoma will receive standard therapy, including surgery if the tumor can be removed, and for the chemotherapy portion of their treatment, participants will be randomized between treatments chosen by the physician—standard cancer treatments—or the personally-selected, chemosensitivity drug. The goal is to see if this personalized therapy is more effective than standard of care. Marko says that participants will be assessed by either brain MRI with contrast or CT scans at two to three month intervals after therapies are administered. “The hope is that this study will lead to more personalized, targeted treatment for patients with a very serious cancer,” he says. This study is being funded by ChemoID. Marko cites no conflict of interest. To find out more about enrolling in the study, call 513-418-2282.